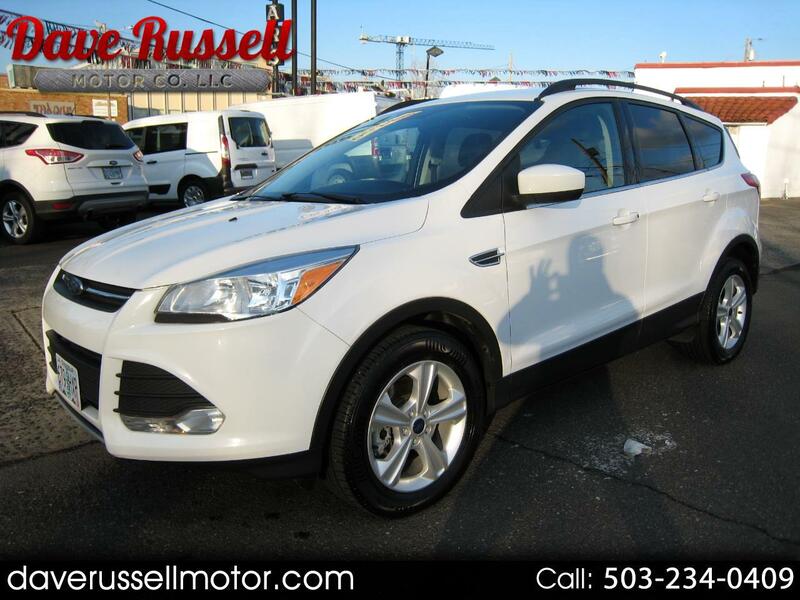 The Escape is Ford's compact 4-door SUV that has a sleek new aerodynamic design. The Escape received an extensive interior makeover and a more rugged exterior design to bear a stronger family resemblance to the Ford Explorer and Ford Expedition. Inside, the seating surfaces are made from 100 percent post-industrial materials rather than new fibers, a process that helps conserve water and electricity. The Ford Escape receives a new engine and is expected to improve both city and highway fuel economy. New features include Easy Fuel capless refueling, ambient lighting and standard cruise control. ABS and AdvanceTrac with RSC (Roll Stability Control) are standard for all trim levels. Comes with a Clean 1-Owner Carfax History Report. Stop by for a test drive today!